Phalae...Papyrus!! !1 | Papyrus Watch - Exposing the overuse of the Papyrus font. 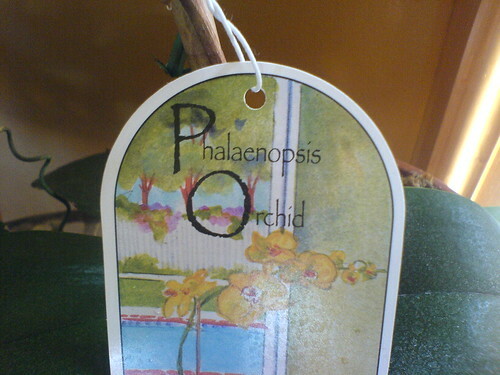 I dunno...this is an orchid. What? Papyrus. The font I once used on a 5th grade paper about Egypt is now everywhere. Papyrus is taking over logos and products, print media and even websites. Papyrus Watch sets out to document and expose the overuse of the Papyrus font. Send us your sightings! Get in touch and let the judgment flow free. Send us your best Papyrus pictures and you may just get posted. Please send along your submissions to papyruswatcher@gmail.com. rad!